Governments and private enterprises alike are gearing up for travel across our Solar System. Plans to colonize nearby planets are underway, with Elon Musk spearheading the initiative to put a human colony on Mars by 2030. In a parallel vein, NASA is planning a manned exploratory mission to Mars as early as the 2030s. Several other space agencies have similar plans and timelines for their own Mars explorations. This exciting time in our history nonetheless comes with the challenges of long-term space travel. Two ecological and economic challenges arise: the sustainable management of waste produced on a spaceship and the high cost of shipping materials to space. This year, the University of Calgary's project involves using genetically engineered E. coli to turn human waste into bioplastics. We envision our project as a start-to-finish integrated system that can be used in space to generate items useful to astronauts during early Mars missions. This will solve the problem of waste management by upcycling solid human waste into a usable product. It will also reduce astronautical costs, as expensive fuel routinely used to ship materials to space can be saved. Poly(3-hydroxybutyrate) (PHB) is a linear polyester and is a product of bacterial fermentation of some sugars or lipids (Anjum, 2016). PHB is used by bacteria (such as Ralstonia eutropha and Pseudomonas aeruginosa) (Anderson, 1990) as carbon and energy storage (Tsuge, 2003). PHB is one preferred alternative to petroleum-based plastics due to its biodegradability (Tsuge, 2003) and the potential for more environmentally friendly manufacturing processes. Current PHB production processes are costly, which limits industrial scale use and application of PHB (Anjum, 2016). 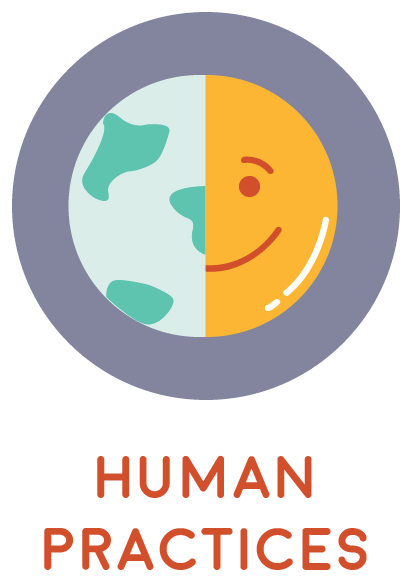 We aim to eliminate the cost of using lipid or sugar feedstocks in PHB-production facilities by using human solid waste as a feedstock. 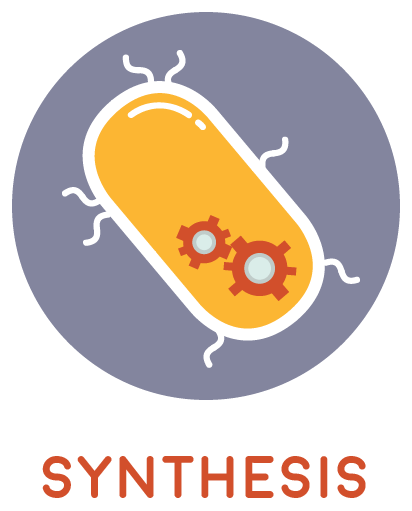 We have engineered recombinant Escherichia coli to utilize genes from native PHB-producing bacteria. These genes code for enzymes in the glycolysis and fatty acid beta-oxidation pathways (which break down sugars and lipids, respectively), and in PHB production. We thus hope to optimize PHB production by improving yields and cutting costs, which would promote the use of PHB in industry. This process could also improve the management of human waste by producing a value-added product. We have focused our efforts on PHB synthesis in engineered E. coli cells, PHB secretion from these cells for easy harvest, the overall start-to-finish process development, and how our project will impact the future of space travel through our human practices work. Learn more about our project by clicking on the buttons below! Attending the Giant Jamboree was an unforgettable experience, meeting students like ourselves, and presenting our project on the world stage. Our team project was awarded a gold medal and we were honoured to be one of three teams nominated for Best Manufacturing Project. 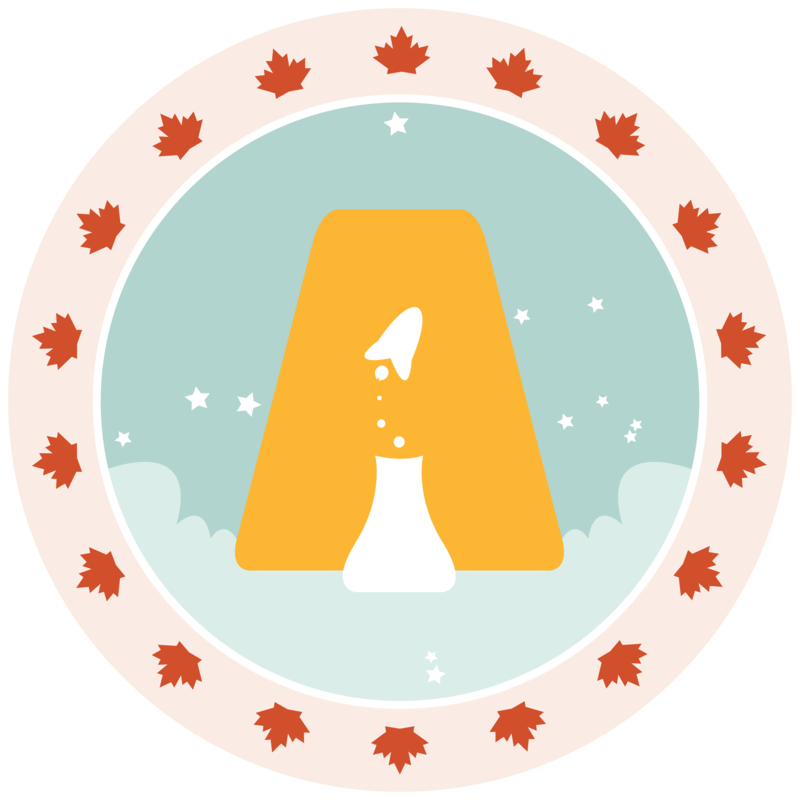 Please scroll down for post-iGEM Jamboree updates! Once we returned to Calgary from the Jamboree, we continued to talk about our project, first reaching the University of Calgary campus community with the news feature on UToday then engaging with a broader audience across Calgary with our CBC Radio and Metro News interviews, among others. We're looking forward to more opportunities to share our research with the public in the near future! In November, our project was recognized as "exemplify(ing) excellence in research" and given The Chancellor’s Award at the 12th Annual Undergraduate Research Symposium held by the Students' Union at the University of Calgary. We were contacted by an author who writes science books for children. The author is interested in incorporating our project idea in her next book. We hope this will be an opportunity to inspire the next generation to pursue careers in Science Technology Engineering and Math (STEM). Our team was one of four teams from across the country selected for the Canadian Reduced Gravity Experiment Design Challenge (CAN-RGX). CAN-RGX is a competition that gives post-secondary students an opportunity to design, build, and test a payload to be flown on board the premier parabolic research aircraft, the Falcon 20. 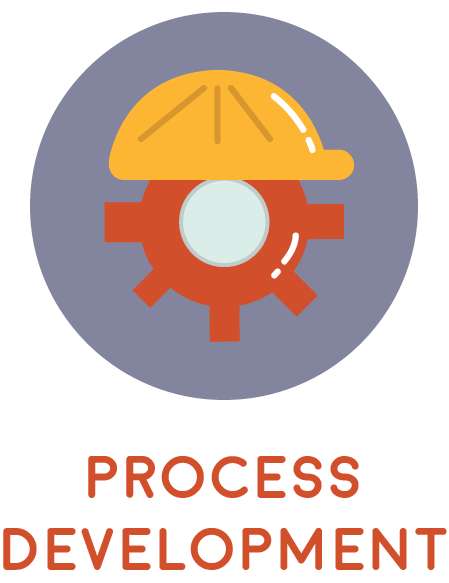 In our winning submission, we propose to investigate the PHB extraction portion of our manufacturing process. Specifically, we want to test how the dissolved air flotation method of extracting PHB nanoparticles will perform in microgravity. A part of our team will design, build, and test the experimental apparatus over the next few months, and two team members will be on the parabolic flight to perform the experiment in microgravity in summer 2018. 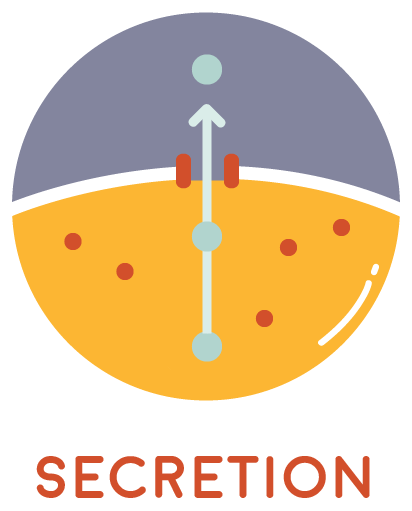 This program is presented by SEDS-Canada (Students for the Exploration and Development of Space) in collaboration with the National Research Council of Canada and the Canadian Space Agency. 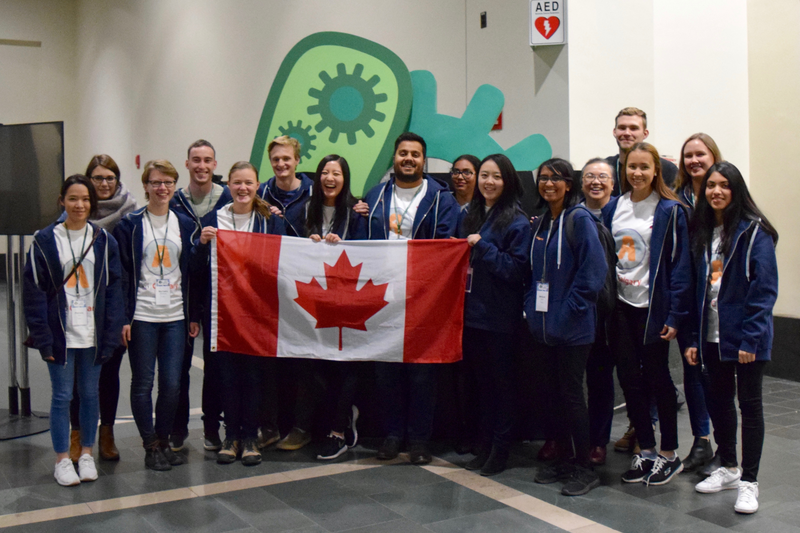 We are extremely grateful to everyone who has supported us through our journey, and so excited about where this project is taking us even after iGEM. Ad astra!